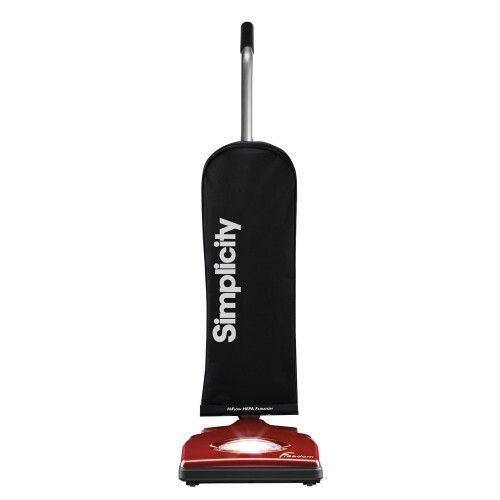 Simplicity is focused on one thing: building exceptional vacuums. 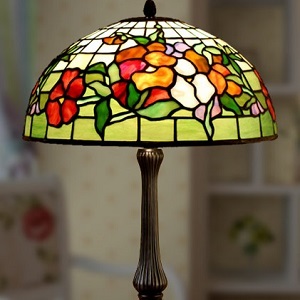 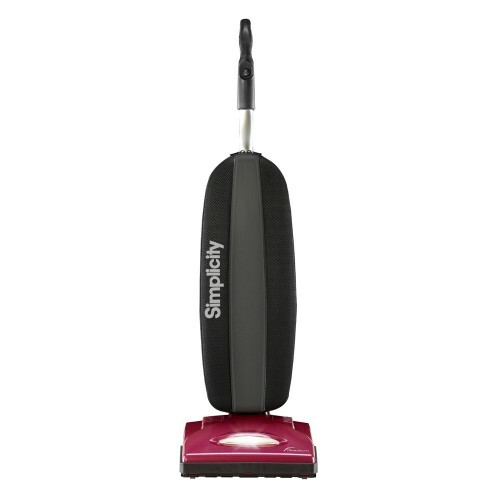 As their name implies, they don’t believe that adding gadgets and gizmos is the way to accomplish this goal. 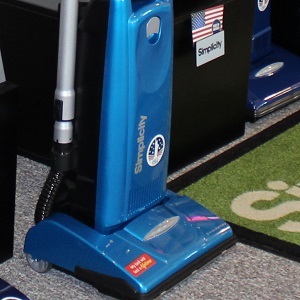 Instead, engineers and structural designers scrutinize every detail of their vacuums. 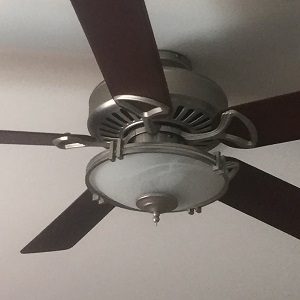 In the end, each element is the best it can be. 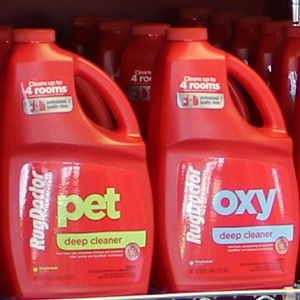 Their large independent retailer network backs this claim. 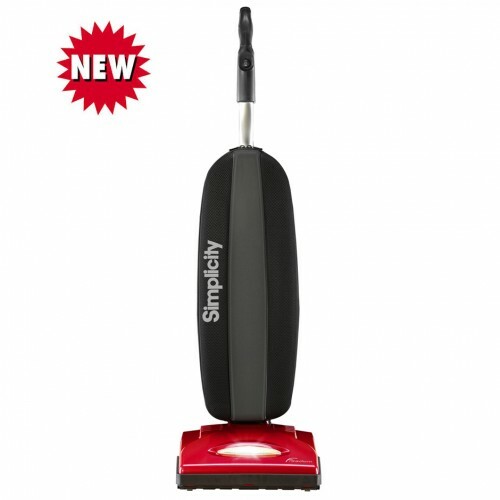 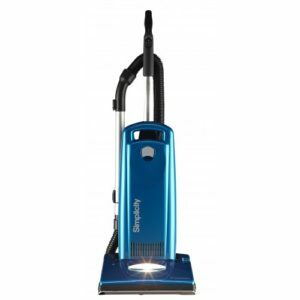 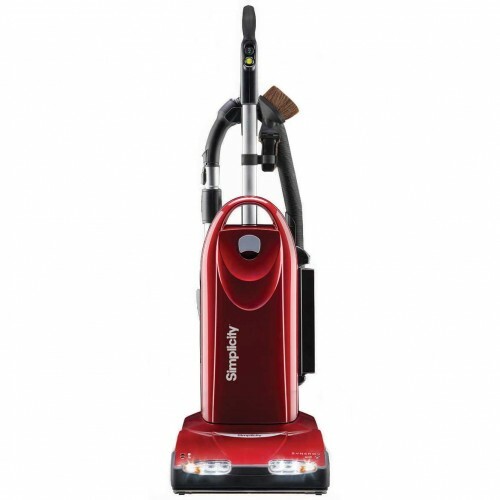 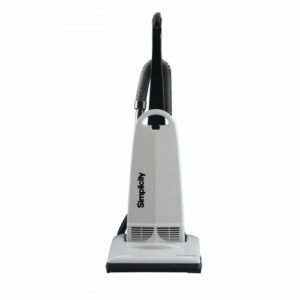 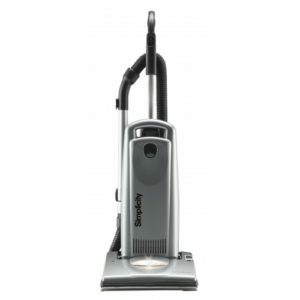 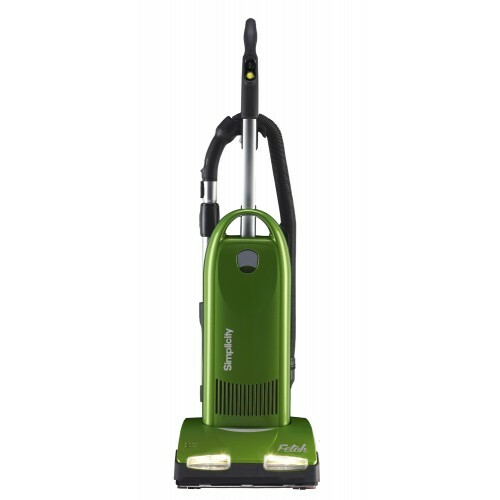 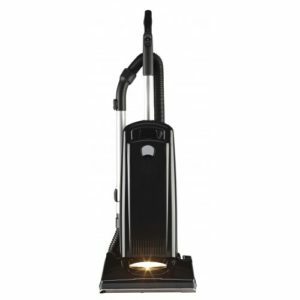 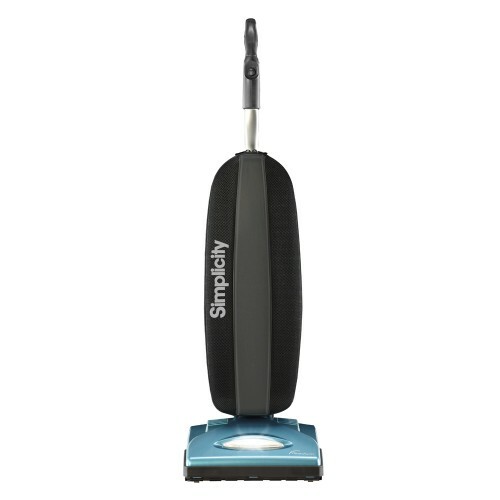 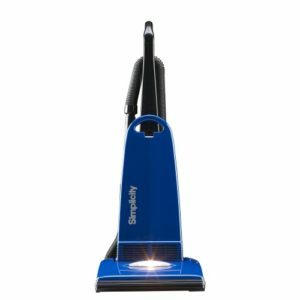 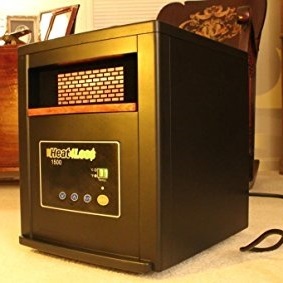 So, if you’re looking for a durable, powerful cleaning machine you’ve come to the right place. 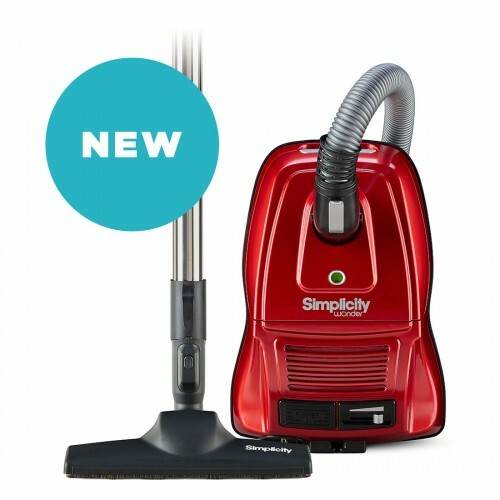 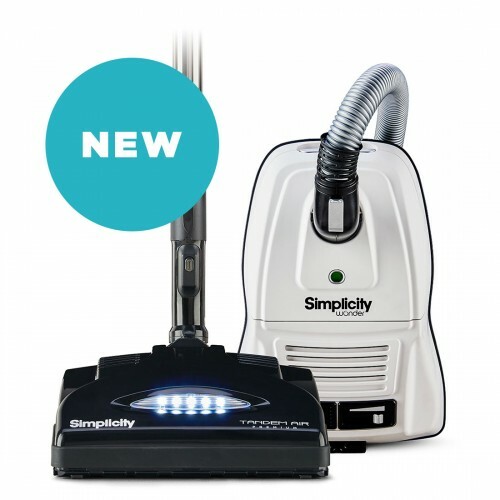 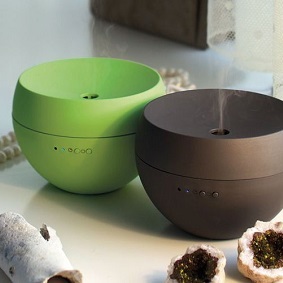 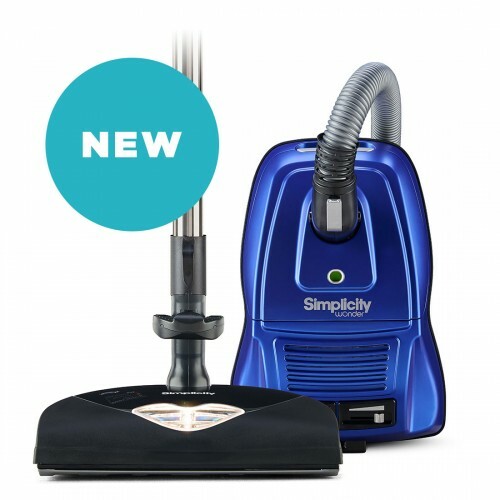 Have no fear—Simplicity is here to save you from another bad vacuum! 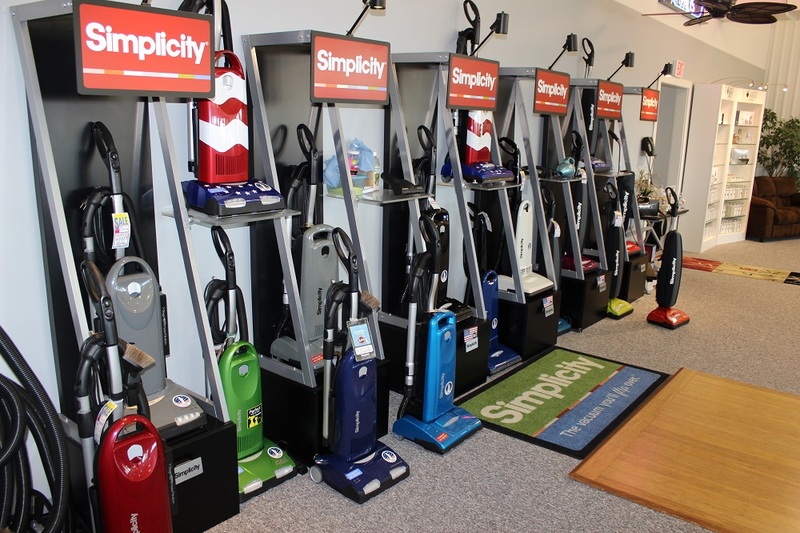 A to Z Vacuum carries a full line of Simplicty Vacuums beautifully displayed in the showroom.